It’s interesting having being involved in Google Apps projects at schools since the launch of Google Apps for Education in 2006 to look at the evolving trends as to why schools have adopted Google Apps and Google tools. I had a really interesting chat last week with Jan Zawadski from Hapara in Palo Alto where Jan outlined some broad trends he sees with Google Apps adoption and it got me thinking about how the broad shifts in why schools make the move to Google Apps. Initially many schools adopted Google Apps for gmail, and the move seemed largely to be driven by cost factors, mainly the reduced cost of switching a school email servers from Microsoft Exchange Server and a general trend of starting to move school systems to the cloud. Google Docs adoption was much less mainstream and the core functionality still evolving, so wasn't as big a factor and most schools still were committed to Microsoft office with occasional Google Docs use. During this phase (I'm going to say from around 2009 onwards) Google Docs/Drive started to come into its own and the collaboration side of things really started to take off in an education context. 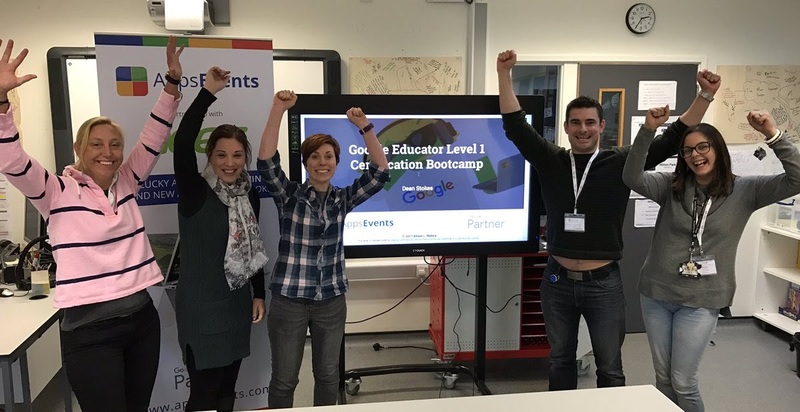 Teachers started using Google Apps extensively in the classroom; for example creating online tests using Google forms, creating class sites and ePortfolios in Google Sites, getting students to submit coursework as Google Docs, and using comments to mark up the work etc. The Google Apps Marketplace was launched in 2010 and this increased the collaboration piece further with many external systems (for example LMS/VLE, SIS, ePortfolio systems) all extending the core functionality of Google Apps. This started to drive a very different method of adoption at schools. Whereas initially the school IT Director or school management would apply for approval from Google for Google Apps for Education, now many individual teachers started applying for Google Apps for Education on their school's behalf. Teachers were primarily using Drive and Sites but not Gmail and Calendar so very different from initial adoption where Gmail/Calendar was the driving force. 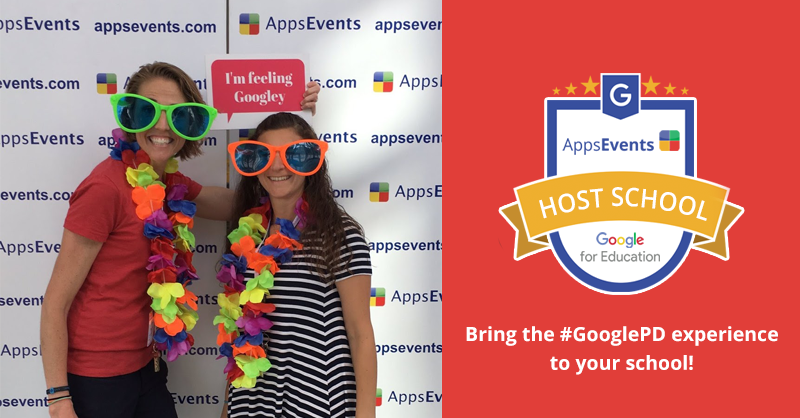 Google Apps use started to spread by word of mouth through the school to other tech savvy teachers and often lead to IT Directors and school management coming onboard and leading to a later switch of the email servers over to Google Apps. Chromebooks were released in 2011 and soon it was clear the vast majority of adoption would be in K-12. Schools introducing one-to-one programs started looking seriously at Chromebooks primarily for reasons of (a) Low cost per device and (b) Ease of administering multiple devices. Once schools looked at Chromebooks a move to Google Apps was evaluated at the same time and this lead to a huge surge in adoption. Chromebooks growth coincided with a push to adopt Common Core standards (in the US) and Michael Graham (who I had the pleasure of meeting when he spoke at our Arkansas summit) wrote the influential book Google Apps mets common core. Both Chromebooks and Google Apps help with compliance with the standards and the biggest factors I have heard recently hear from Schools moving to Google Apps in the US are Chromebooks and common core. Of course Common core is US specific but I would point to Chromebooks as the main driving force behind the growth in Google Apps adoption at schools worldwide currently. Of course these are broad trends based purely on anecdotal evidence, and it has to be said that the biggest general factor driving adoption since 2006 is word of mouth, through educators recommending Google Apps to other educators. 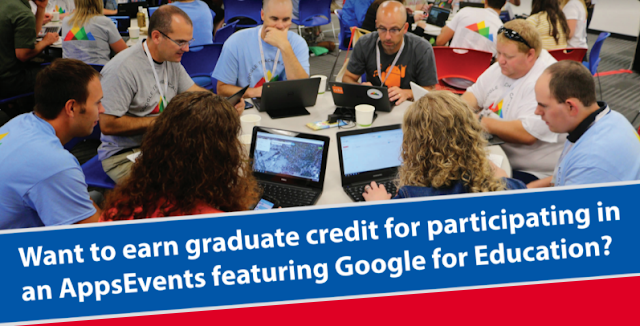 The Google Education community (of which I'm proud to be a part) is one of the largest and most engaged built around any technology in EdTech and the network of Google Education Trainers has been a huge factor in getting schools to make the move to Google Apps. The growth in Google Apps for Education is simply mind boggling, at something around 60 per cent a year and eventually the growth in Europe and the US will start to plateau. I see the big next phase of growth coming in the developing world, specifically in Africa where the interest is huge. We have had the pleasure of running two events there this year. In Sengal with Rick Park and Tanzania with Santha Kumar. Both events were at International schools (always early adopters of Google Apps) but we are starting to see the spread outwards to local schools as internet connections and web connected devices start to become more ubiquitous. Google Apps is perfectly suited for these schools who are coming from a situation of having no existing IT infrastructure to jump straight to a leading edge tech environment. Mobile is starting to feature more prominently in the Google EDU ecosystem too with the Android play store for education so its interesting to see if this will be a large factor driving adoption going forward. I’m very interested to hear people's feedback in the comments and on G+ as to how they see things, and to hear about the specific factors that drove Google Apps adoption at their schools. Dan Taylor is from the UK and the Director of AppsEvents. 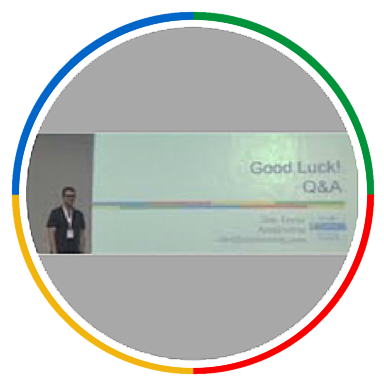 He has been involved in the Google Education community since the launch of Google Apps for Education in 2006.